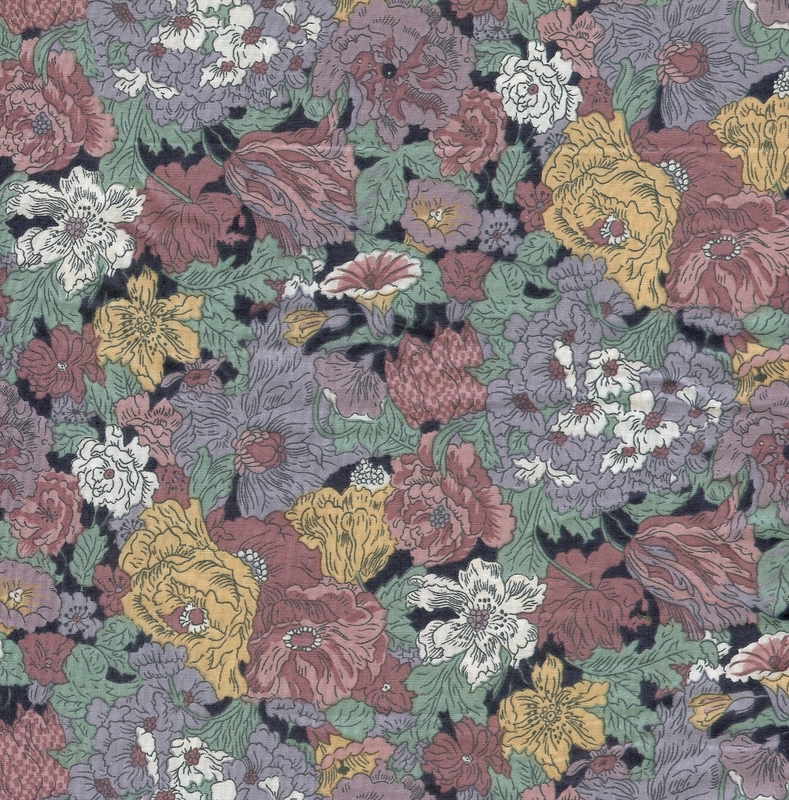 SOLD L-19 Liberty tana lawn...$9 for 1 piece 36" x 1-1/2 yds. I’m still whittling away at my Liberty stash, frequently reminding myself that I have tooo much and I probably won’t ever make all the quilts I daydreamed about. So I am trying to be ruthless and reduce my collection by half. This is very hard! I’m sorry that this is more tedious than the one click purchase option on other upscale sites. This is more like a yard sale––bargain prices, changing inventory, and limited quantities. You might be surprised at some of the unique items I have in my stash/hoard/collection! 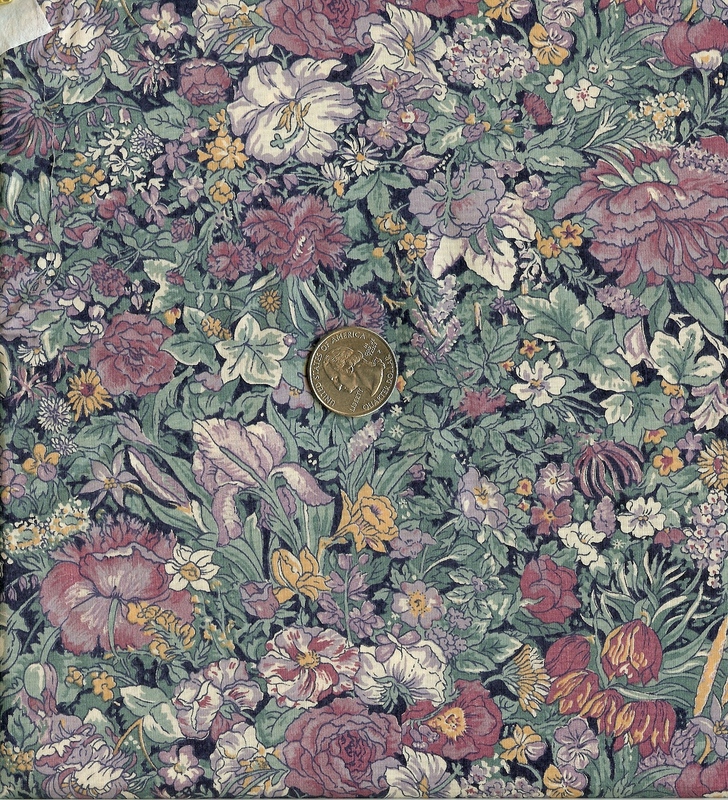 L-13 Liberty of London tana lawn....36" wide.....$12 per yard ......available 2 yds. 23"